A traditional fair trade curry sauce with a mild, fruity flavour achieved by combining fresh tomatoes, peaches and apples with garlic and spices for a unique flavour. Ideal for adding a bit of spice to tomato based dishes, chicken, meat or rice. 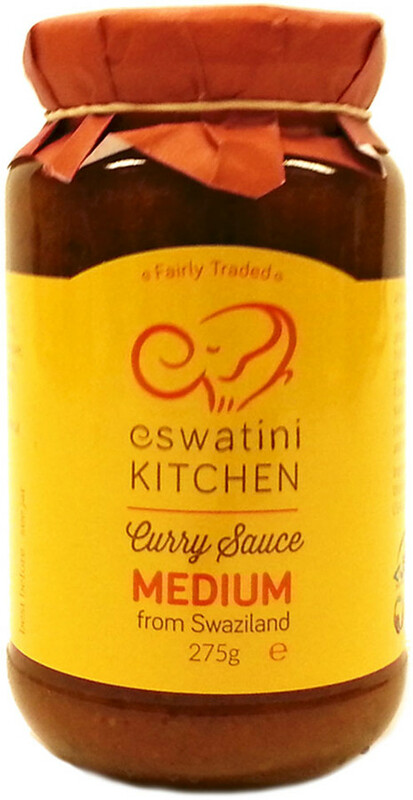 The Eswatini Swazi Kitchen Medium Curry Sauce - 275g product ethics are indicated below. To learn more about these product ethics and to see related products, follow the links below. Great curry sauce, ideal for my chicken curry with lots of vegetables and sultanas. 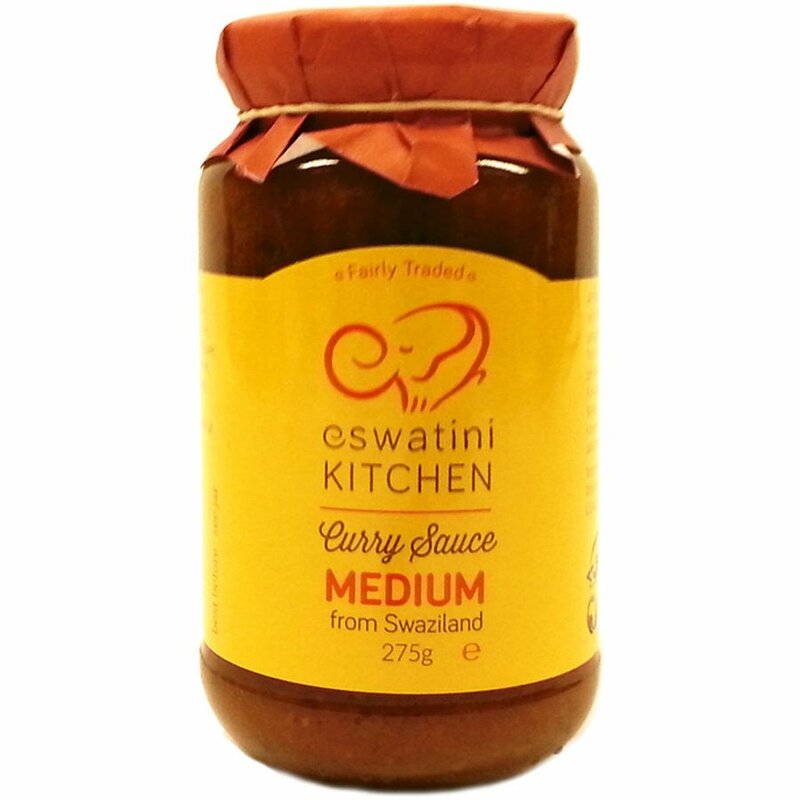 There are currently no questions to display about Eswatini Swazi Kitchen Medium Curry Sauce - 275g.